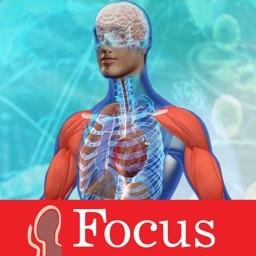 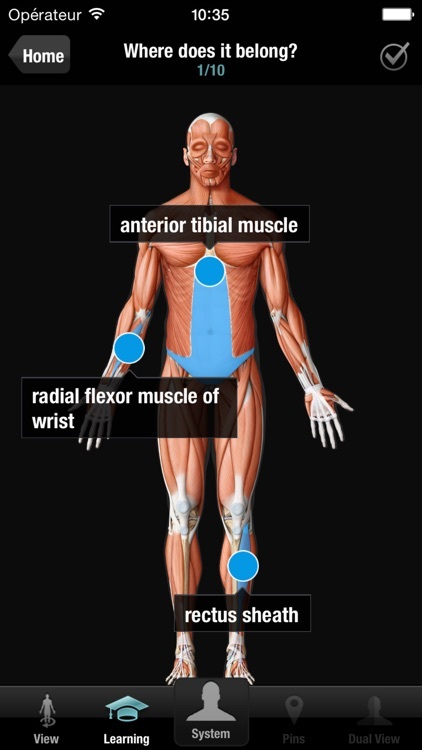 • Easy navigation: tap a red marker to access all the information related to an anatomical structure. 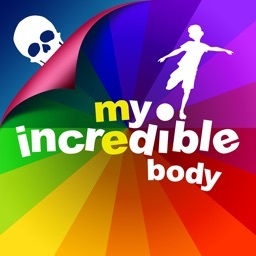 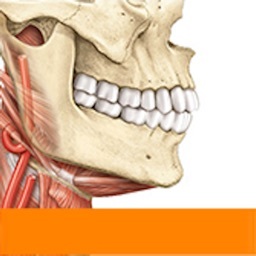 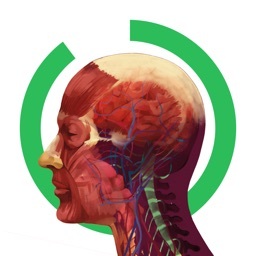 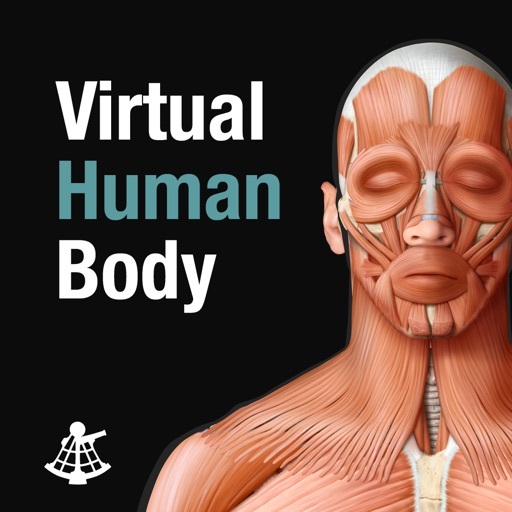 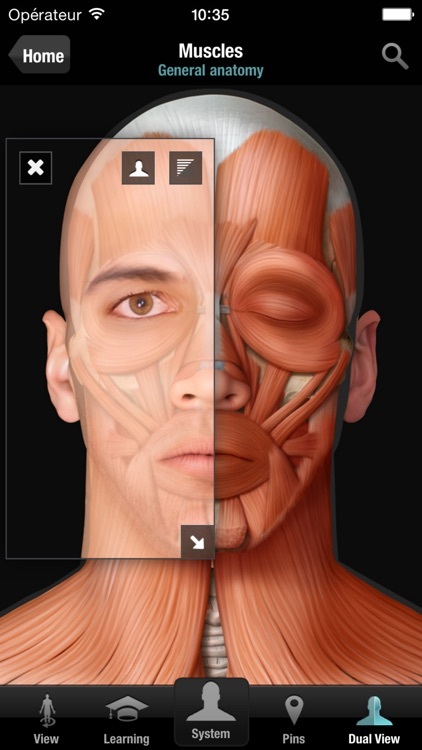 Download the Virtual Human Body, the lightest and most dynamic anatomical atlas! 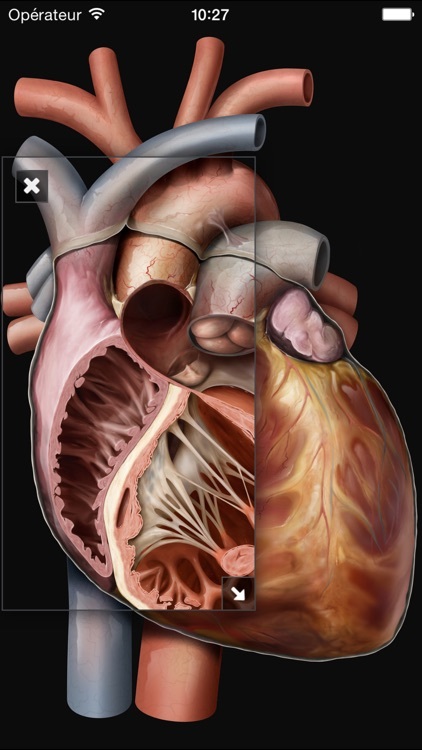 **No Internet connection required, except for updates. 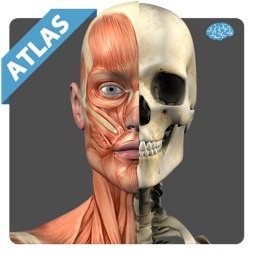 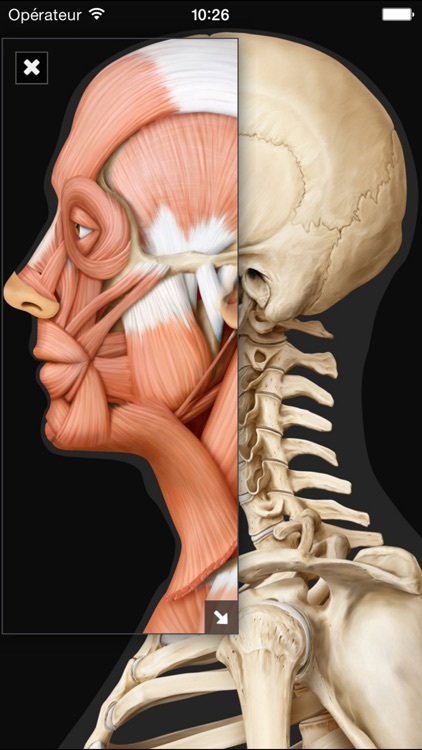 The anatomy of the human body as you’ve never seen it!